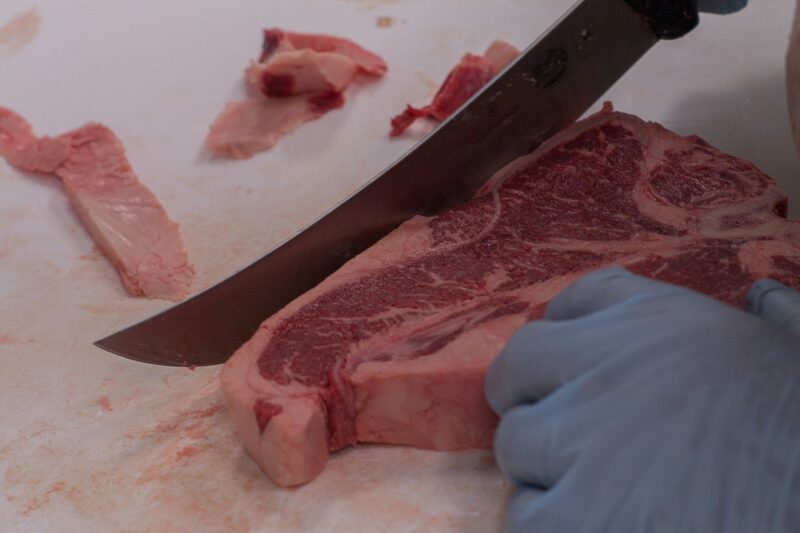 We are experts at custom cutting any kind of species. 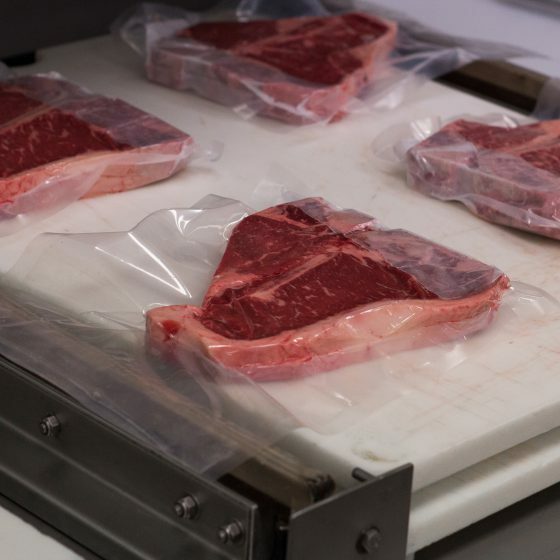 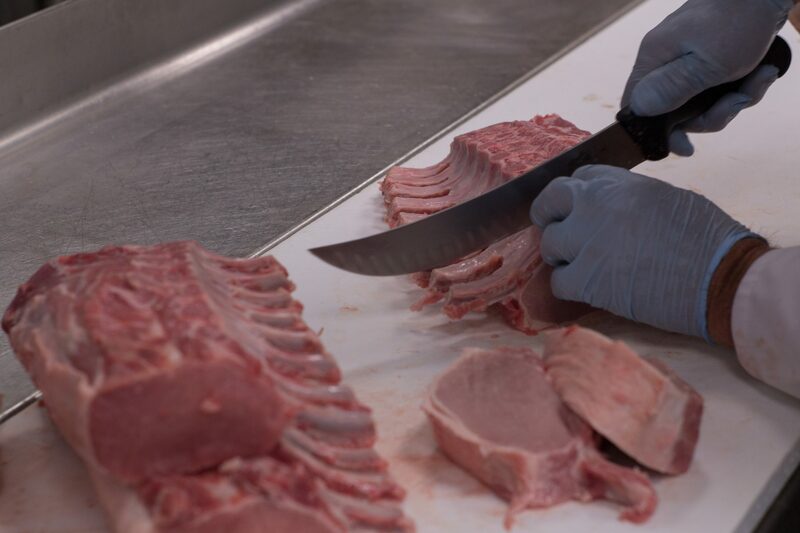 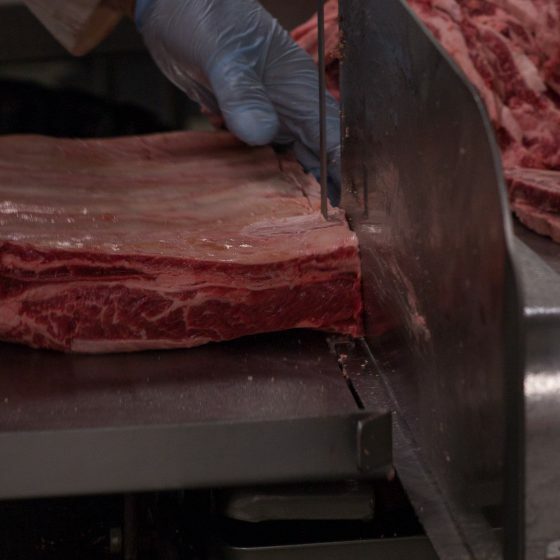 You communicate what you are looking for, and we have meat cutters on staff that will prepare your cuts to your specifications. 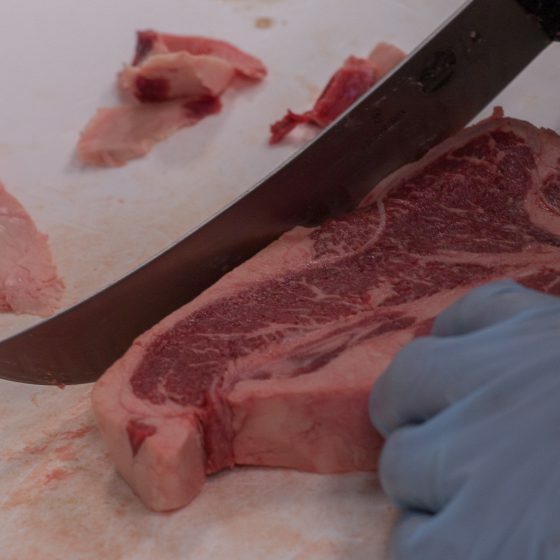 Whether you are wanting portion control or looking for a thickness of portion we specialize in cutting exactly the steaks or chops that you are proud to serve. 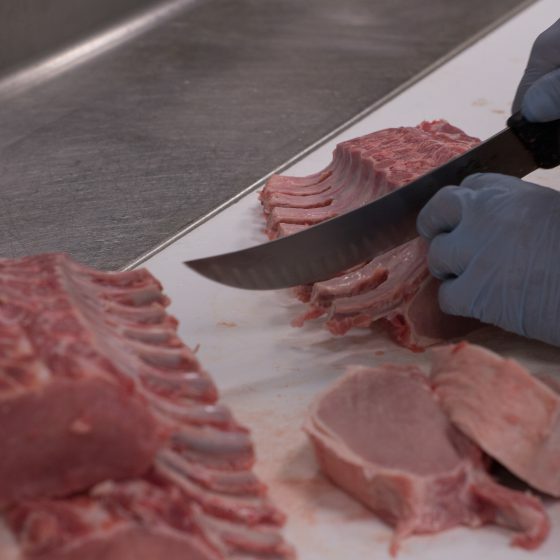 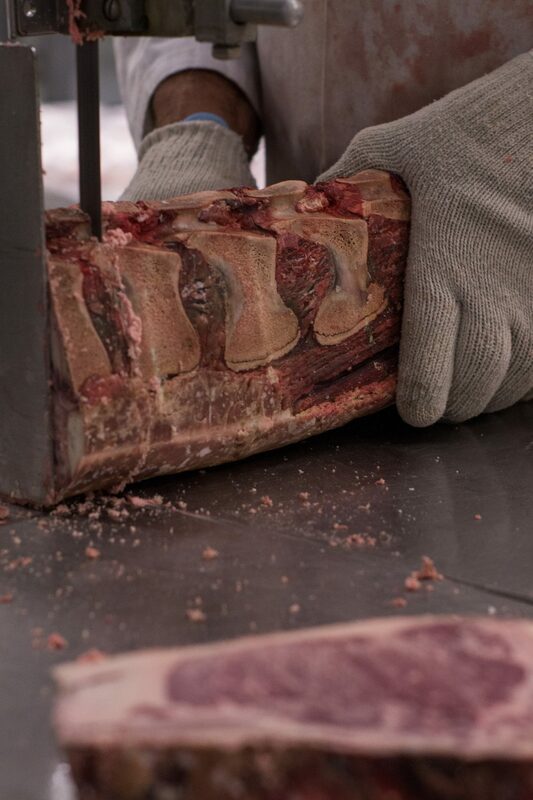 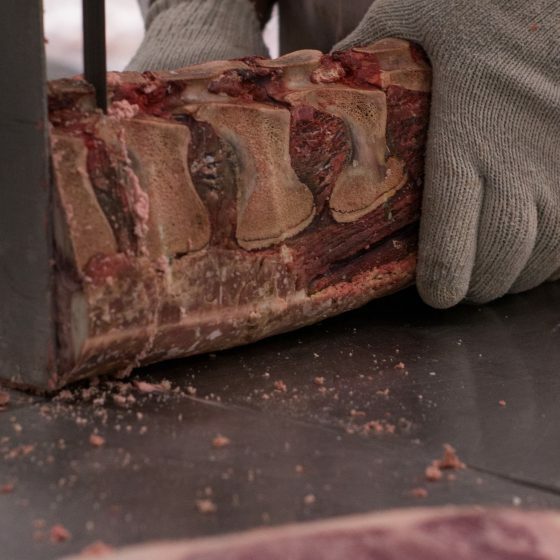 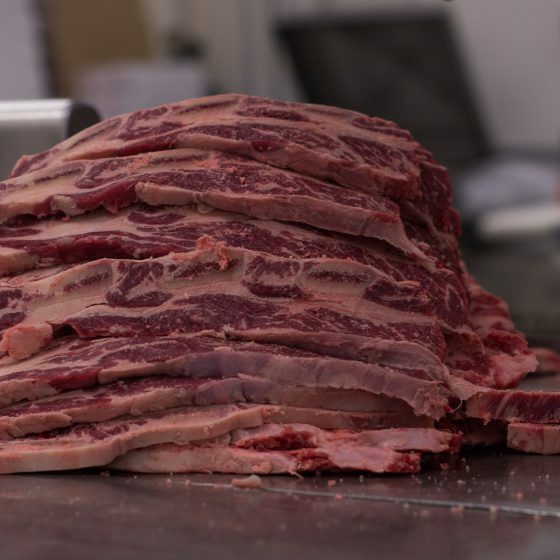 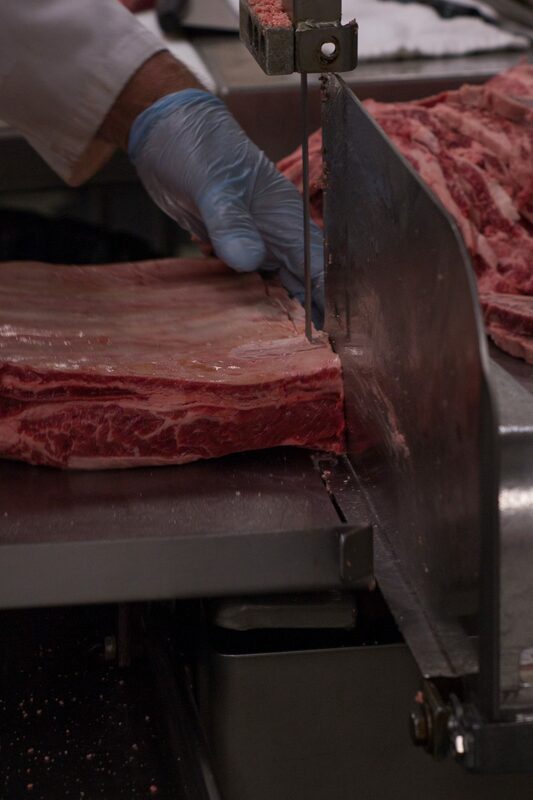 We have onsite butchers that have years of knowledge and experience. 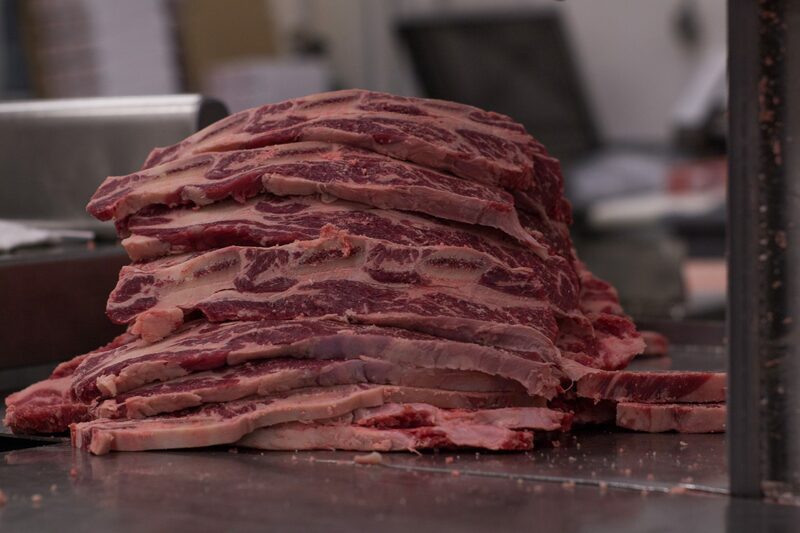 We cater to what our customer requests. 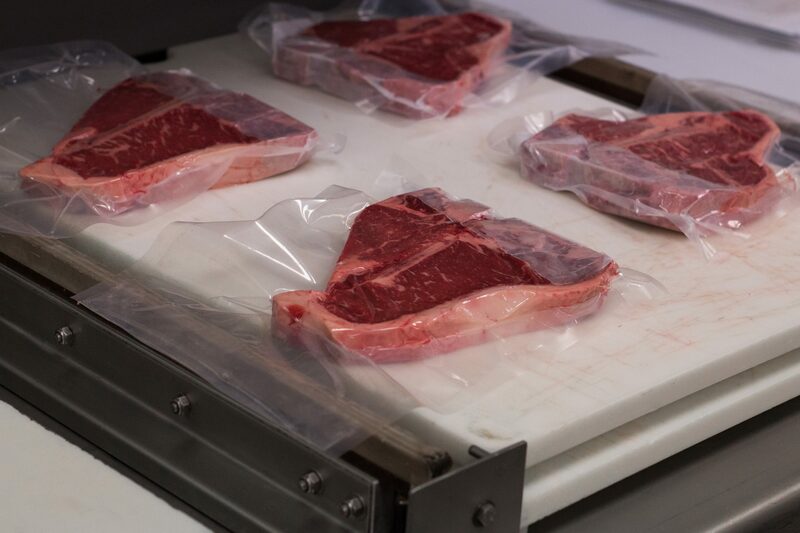 We can customize your product catalog to make sure that you receive consistent portions that keep your customers coming back wanting more.